Gambling losses are indeed tax deductible, but only to the extent of your winnings. Find out more about reporting gambling losses on your tax return. Gambling losses are indeed tax deductible, but only to the extent of your winnings. This requires you to report all the money you win as taxable income on your return. However, the deduction for your losses is only available if you itemize your deductions. If you claim the standard deduction, then you can't reduce your tax by your gambling losses. The amount of gambling losses you can deduct can never exceed the winnings you report as income. For example, if you have $5,000 in winnings but $8,000 in losses, your deduction is limited to $5,000. You could not write off the remaining $3,000, or carry it forward to future years. To report your gambling losses, you must itemize your income tax deductions on Schedule A. 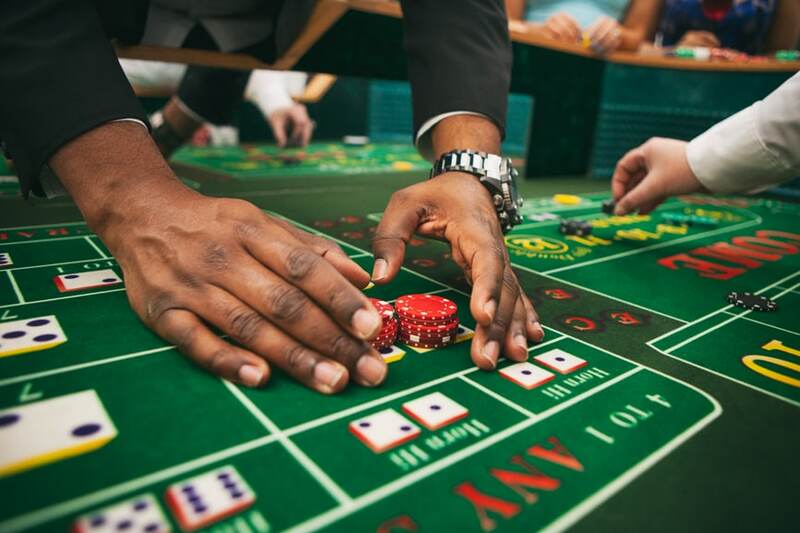 You would typically itemize deductions if your gambling losses plus all other itemized expenses are greater than the standard deduction for your filing status. This means that if you claim the standard deduction, you are still obligated to report and pay tax on all winnings you earn during the year. However, you will not be able to deduct any of your losses. The IRS does not permit you to simply subtract your losses from your winnings and report your net profit or loss. And if you have a particularly unlucky year, you cannot just deduct your losses without reporting any winnings. If the IRS allowed this, then it's essentially subsidizing taxpayer gambling. The bottom line is that losing money at a casino or the race track does not by itself reduce your tax bill. You need to first owe tax on winnings before a loss deduction is available. Therefore, at best, deducting your losses allows you to avoid paying tax on your winnings, but nothing more.